The market for hailing taxis using mobile applications is hotting up, with competition coming from local companies like Cape Town’s Zapacab and international ones like Uber. Now another player, SnappCab, has entered the fray. SnappCab, based in the CBD’s Maboneng Precinct, is set to be launched in Johannesburg in September, with Cape Town and Durban to follow shortly thereafter. SnappCab allows users to request metered taxis, pay for journeys using credit cards, track their trip history, and create family or group accounts so that, for example, a family can use an account linked to one credit card. At launch, the SnappCab mobile app will be available for Apple, Android, Windows Phone and BlackBerry 10 devices. The company was founded by 43-year-old Anton van Metzinger and two partners. 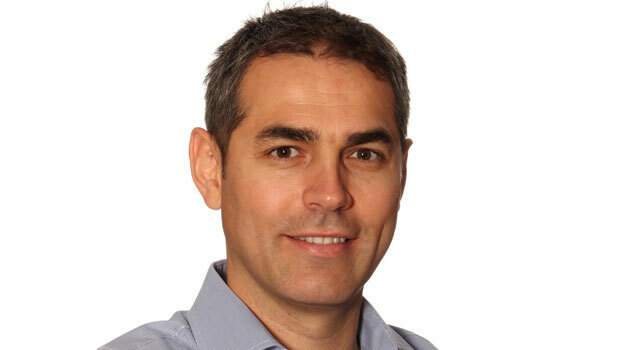 Van Metzinger is SnappCab’s MD. He says the first version of the service was funded by the founders, with a second round of fundraising underway. “We knew there would be other players coming into the market and that we had to move fairly quickly,” he says. 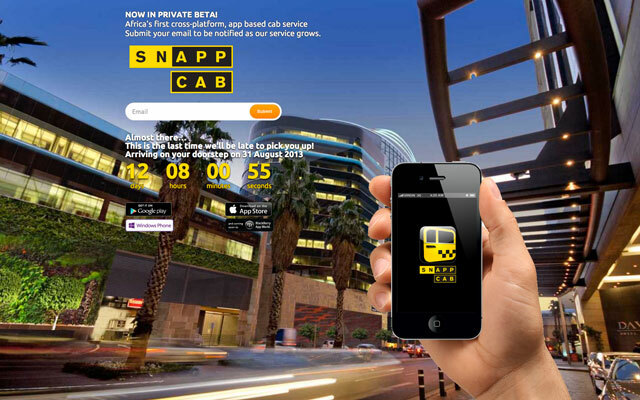 The SnappCab apps were built using HTML5, with development help from a company called PhoneGap. The back-end is being managed by another South African start-up, Velvet Ant. Users will be able to add credit cards to their accounts, filter their searches by favourite cab companies or other details, and receive information on the driver and vehicle when a request for collection is placed. “Users needn’t carry cash, and families or companies will be able to set up accounts to use one credit card for multiple people,” Van Metzinger says. SnappCab makes money by taking a small cut on the cost of each trip. It’s a variable model — based on mileage — for trips paid for by credit card and a fixed rate for cash trips. When a driver arrives at a collection point, they push an on-screen button on the smartphone’s display that sends the customer an SMS to let them know they’re there.